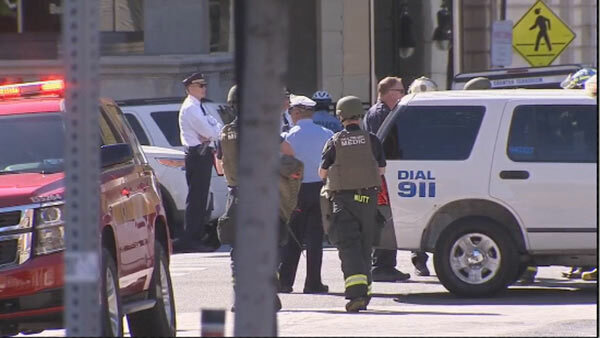 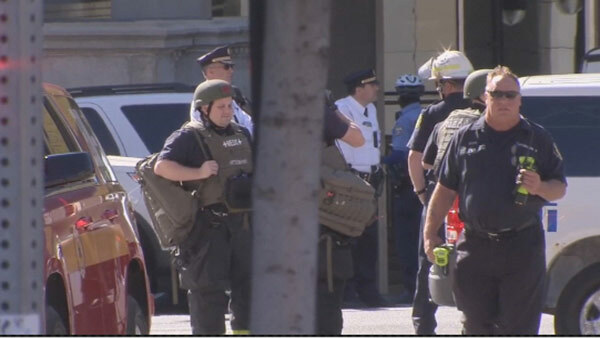 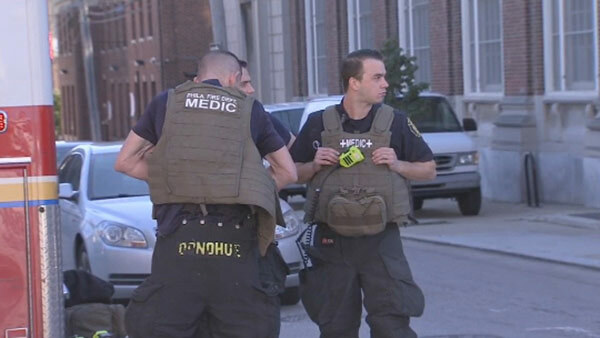 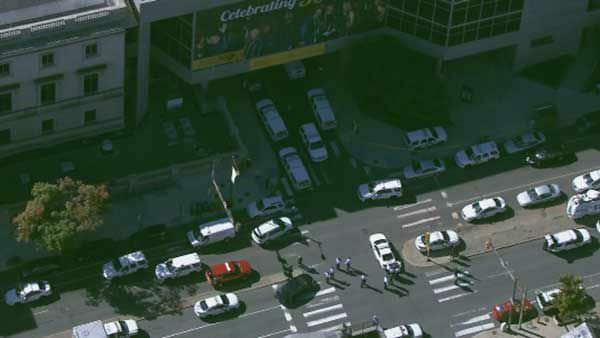 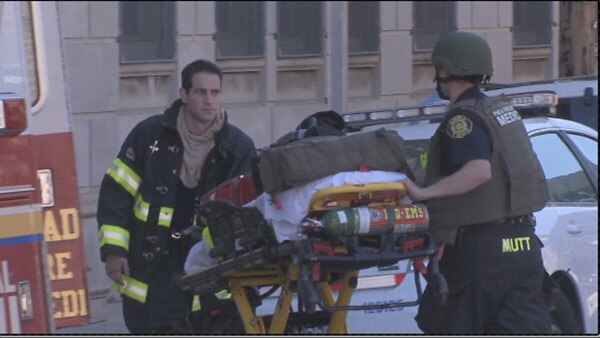 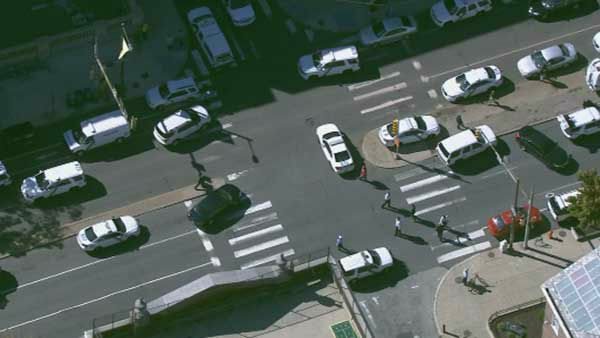 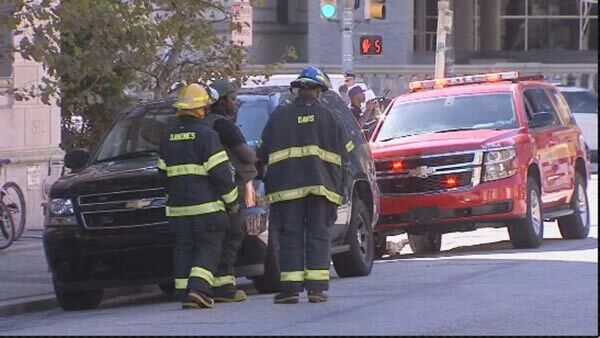 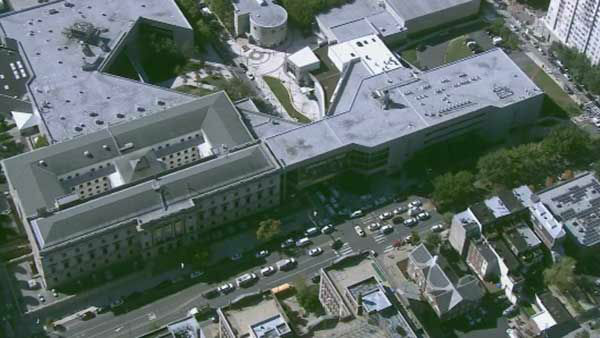 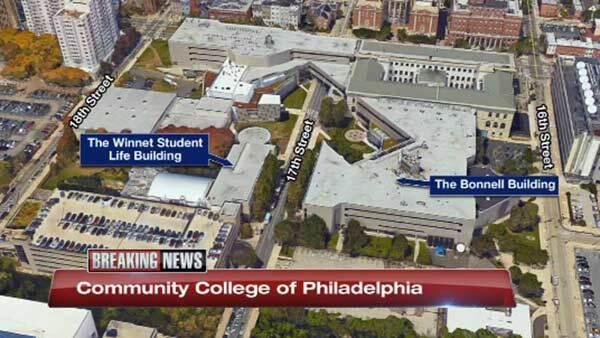 PHOTOS: Lockdown at Community College of Phila. 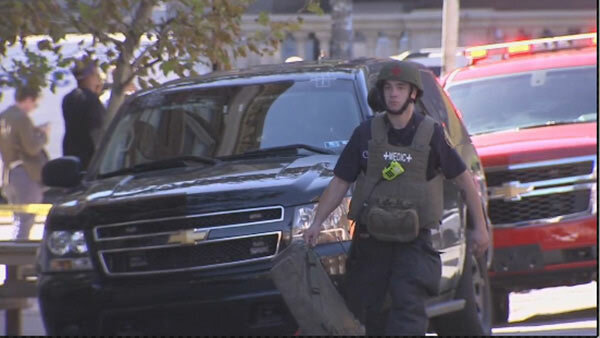 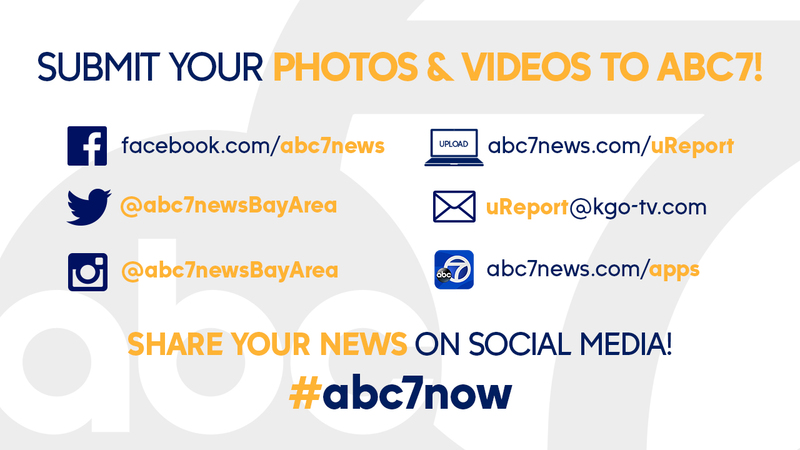 The Action Cam was on the scene as SWAT officers escorted the suspect to an awaiting police van. 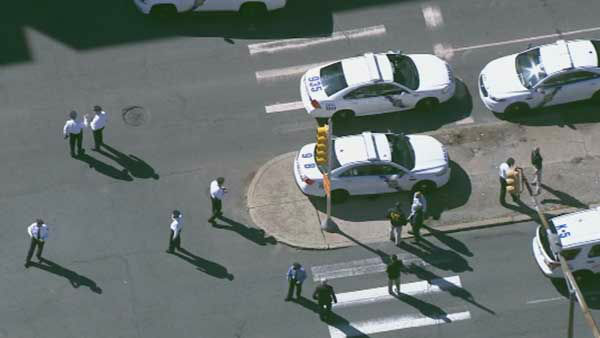 SPRING GARDEN -- The Action Cam and Chopper 6 HD were on the scene at the Community College of Philadelphia after students were told to shelter in place. 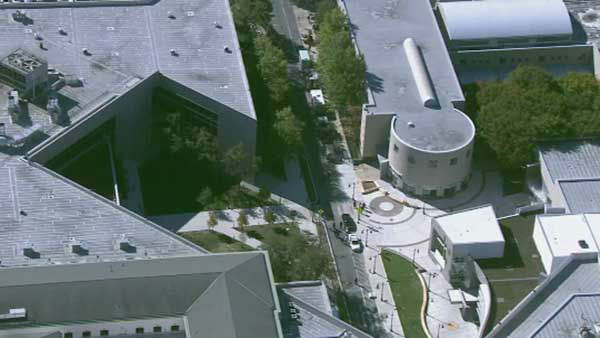 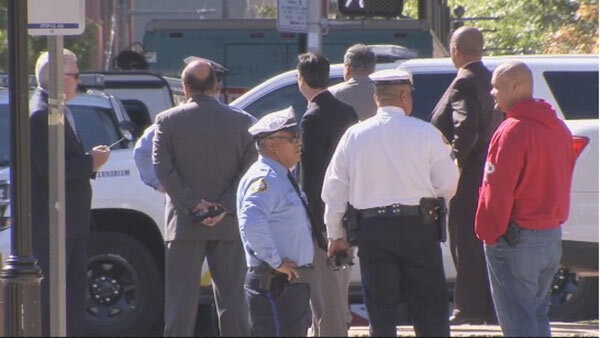 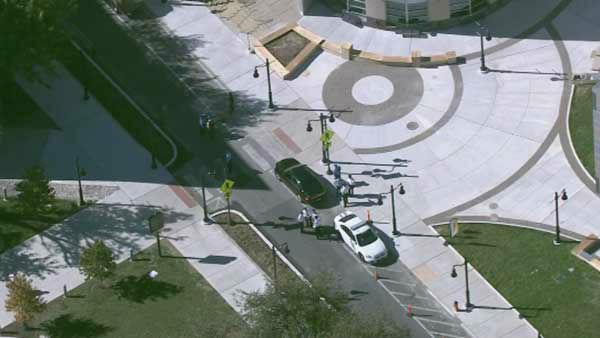 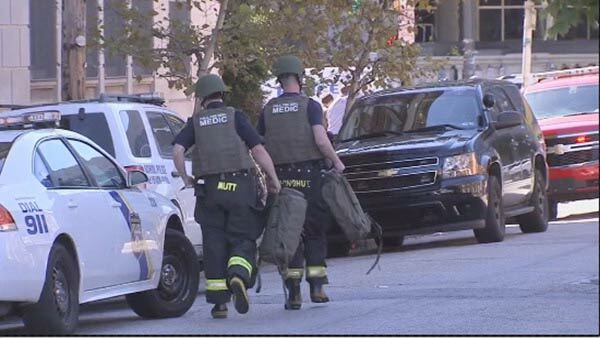 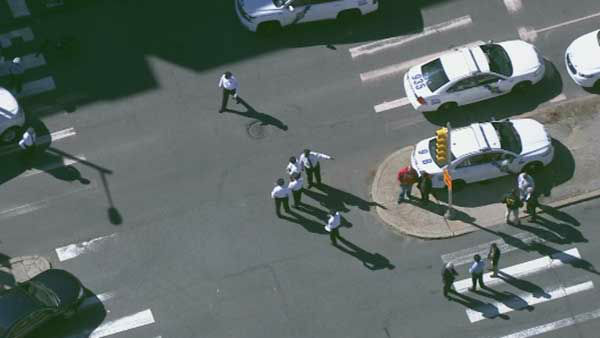 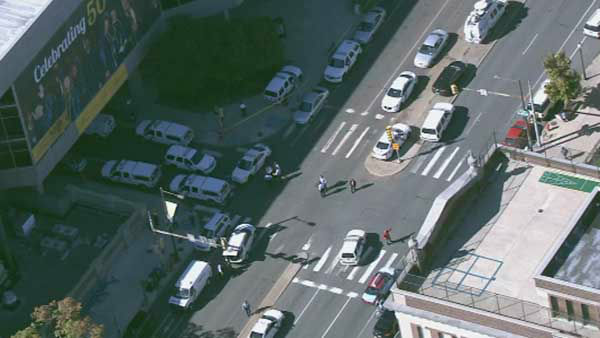 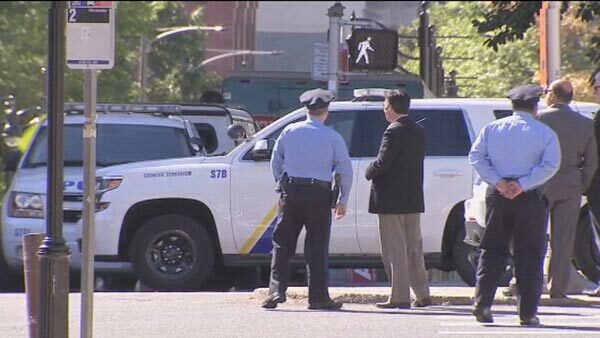 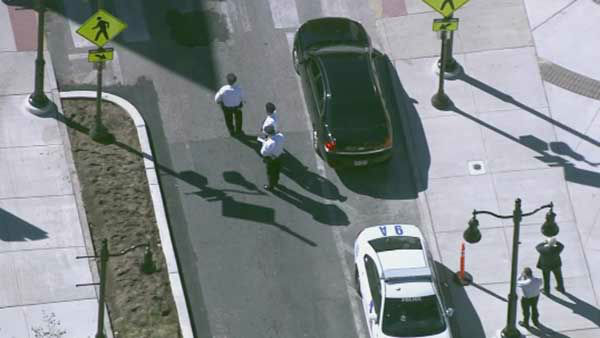 Suspect in custody after lockdown at Community College of Phila.